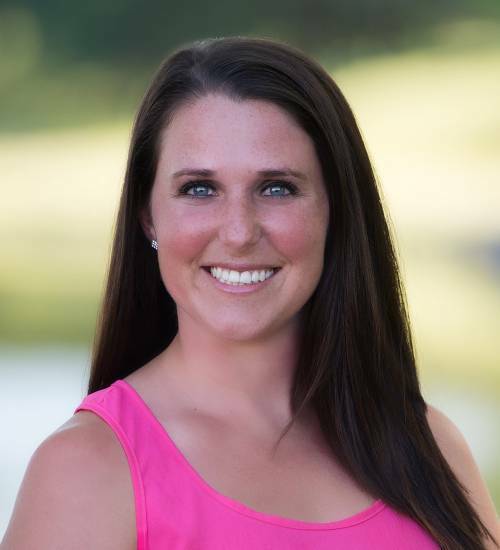 Omaha Love is a modern matchmaking service that was founded in 2009 by Courtney Quinlan. She felt that singles in the Midwest deserved a fun, safe way to be exposed to other like-minded individuals. 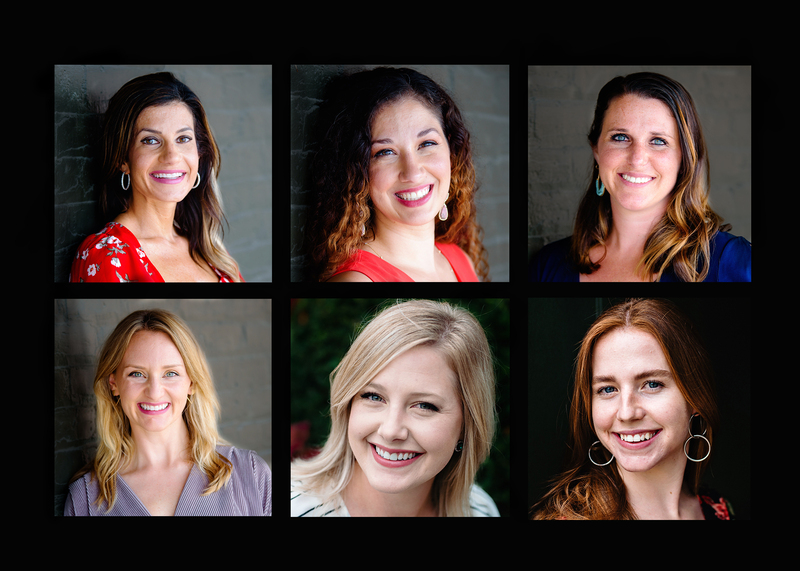 Since then, Courtney and her team of experienced matchmakers have been responsible for hundreds of relationships and marriages. They have also been voted the area's "Best Dating Service" in 2016, 2017 and 2018. Contact us today! We would love to have you be part of our next OmahaLove Story! Our signature service for the modern day single. We offer three specific levels of membership to find your perfect match, personalized to work for your lifestyle. Coaching is a great add on to your membership. Our skilled matchmakers provide the extra TLC needed for a variety of dating needs. 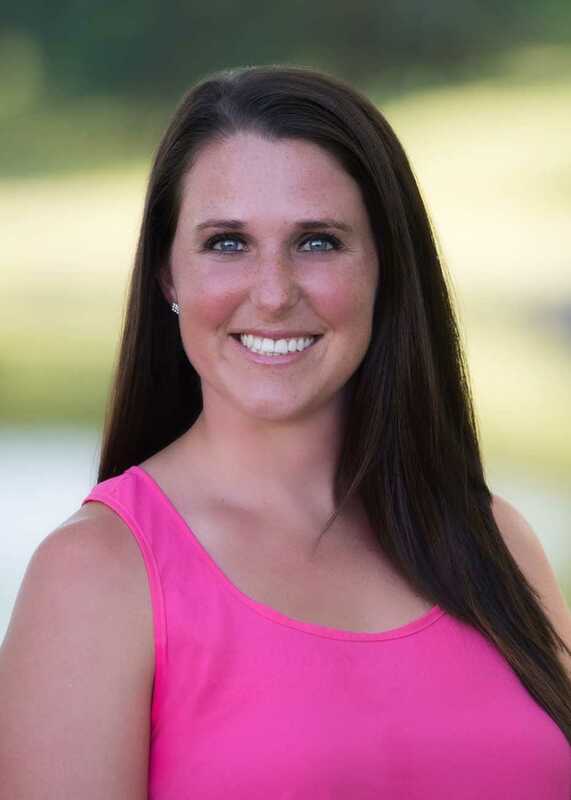 Courtney Quinlan began her matchmaking career in 2006, shortly after graduating from the University of Nebraska, Omaha with a B.S. in Communications. Upon discovering her passion for successfully helping singles find love, she founded her first matchmaking company, Omaha Love, in 2009. 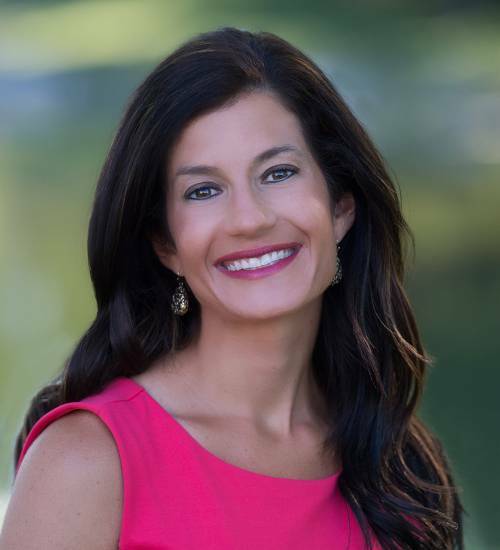 With the success of her first venture, she expanded regionally in 2018 to include Midwest Matchmaking. 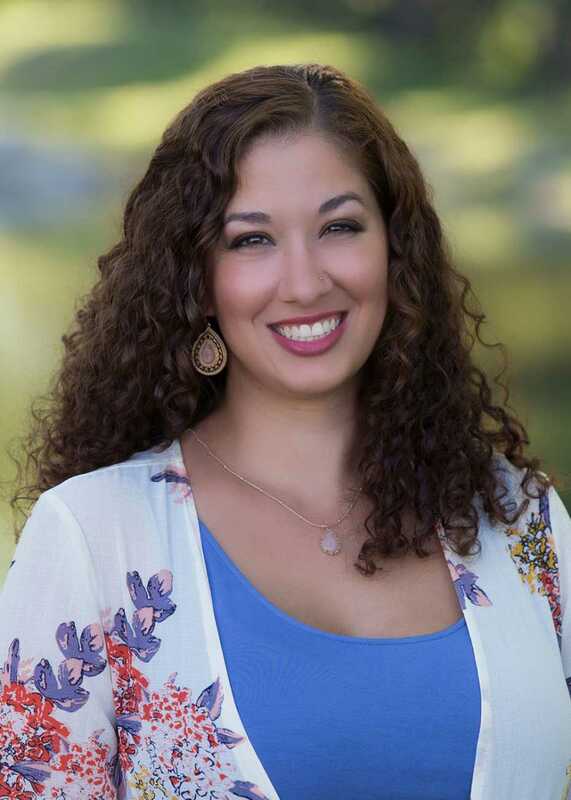 After more than a decade in helping create thousands of relationships, engagements and marriages, Courtney's success is attributed to her compassion and ability to relate to people from all walks of life. She firmly believes there is someone out there for everyone. Courtney is a Nebraska native and has spent most of her life in the Midwest. She appreciates the values, the family-centered culture, and is well-connected throughout Omaha. Courtney found her very own happily-ever-after in 2014 when she married her soulmate, Sean. 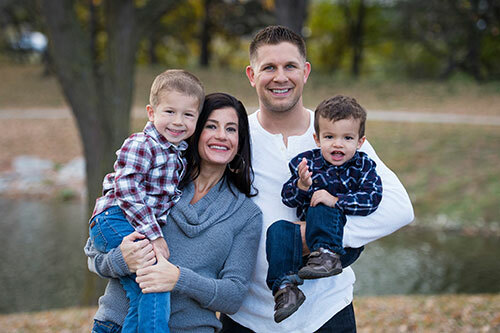 They reside in Omaha with their two beautiful sons and enjoy spending time with friends and family. Alison has been setting friends up on dates as long as she can remember, a quality she attributes to her mother, which makes her a second generation matchmaker. 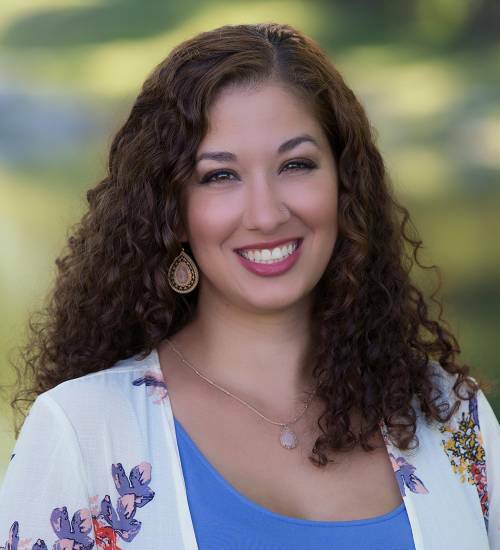 She has been with Omaha Love since 2010, and her intuitive gift has led to many of her clients meeting their match on their first date. Born and raised in Omaha, she earned her Bachelor of Arts from the University of Nebraska, where psychology and behavior was an area that greatly interested her. As the Director of Matchmaking, Alison manages the day to day operations, ensuring quality and client satisfaction are top priorities from all team members. Alison has an active life outside of work, as a full time soccer mom to her teenage daughter, and a new baby boy. She recently married her long time love, John. They enjoy traveling together, spending time with their families and taking their dog for walks in Elmwood Park. 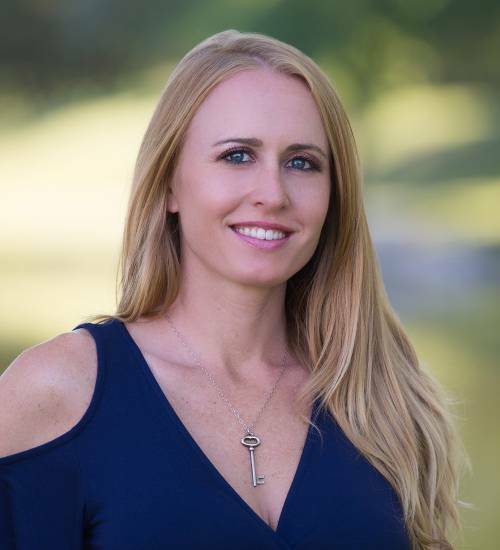 Throughout her life, Lisa has been the go-to person for many family and friends who've needed advice, or someone to listen, so transitioning those skills to her professional life as a matchmaker and dating coach was natural. 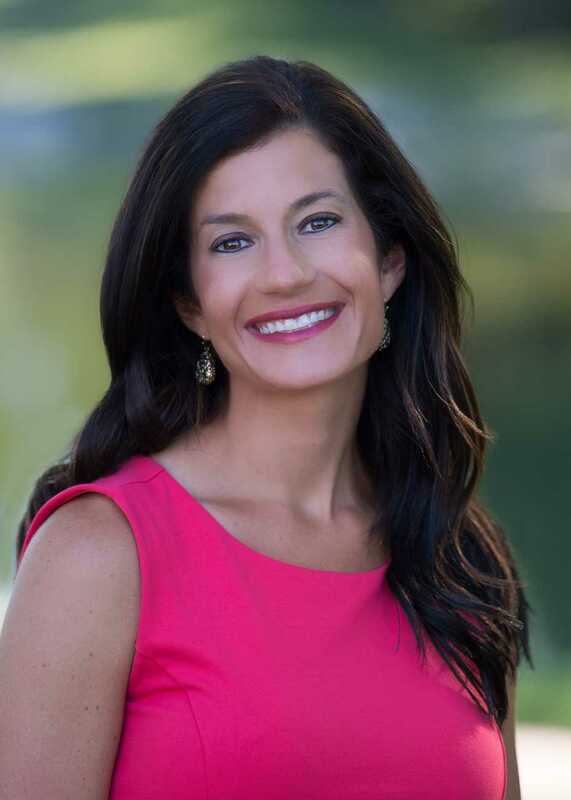 Born and raised in Omaha, Lisa has a Bachelor of Arts in Speech Communication with an emphasis on Interpersonal Relationships. Prior to graduating, she completed a capstone research project on the impact of social media on romantic relationships. As someone who began dating when social media first became popular, she emphathizes with young daters, and the issues social media can bring to today's relationships. Lisa currently lives in Omaha with her husband Isaac, and their dog, Blue. 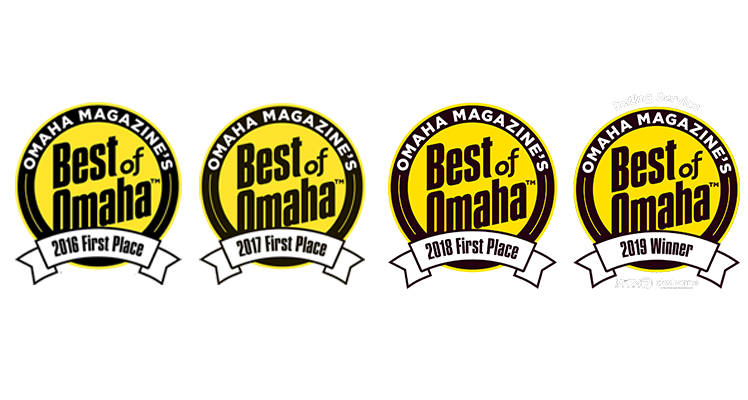 She likes to travel as often as possible, but she's always happy to return home to spend time with family and friends, read, and check out the various events Omaha has to offer. Sena is a seasoned matchmaker with national experience in professional matchmaking and relationship coaching. Born and raised in Los Angeles, she started her matchmaking career in Beverly Hills, California in 2010. Sena has since helped hundreds of couples find serious relationships, engagements and marriage. Her strong intuition, honesty, and genuine nature make her revered and enjoyable to work with. 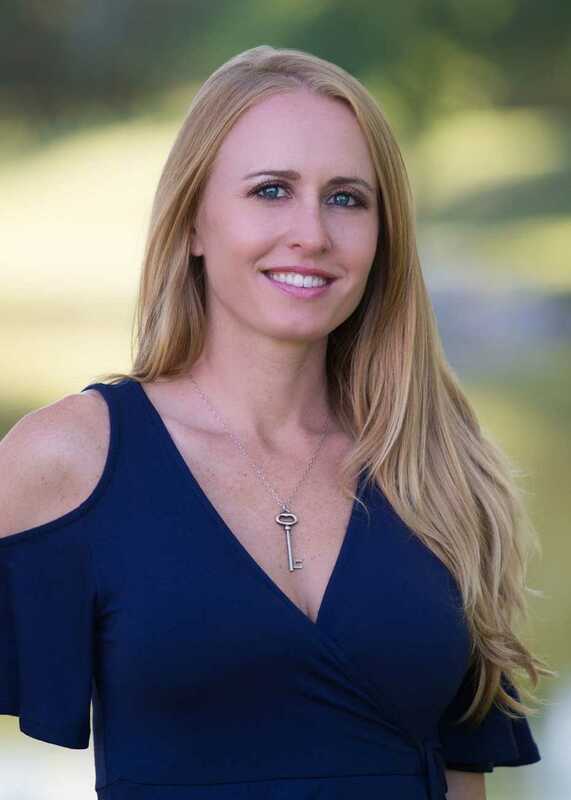 She connects best with open-minded clients who are willing and eager to make positive changes in themselves, and believes that by first loving yourself, that will allow true love to naturally follow. Her coaching expertise includes self-improvement, the Law of Attraction, and gender roles. Sena graduated California State University, Northridge with degrees in journalism and sociology, and is a published writer. She has lived in Omaha since 2014 after falling in love with a native while in Nebraska visiting relatives. They have been married since 2015, and have a beautiful little boy together.